Metal Alliance Tour Dates Announced! 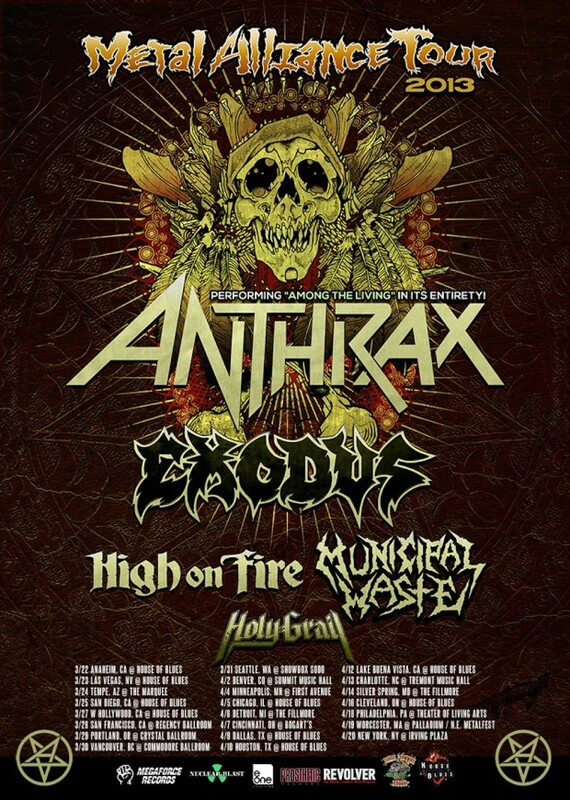 Holy Grail 2013 Summer Headline Tour Dates Announced! Headline Dates Added to Fall 2013 Tour! "A Time to Break Silence" - Holy Grail honors MLK Jr.